To commemorate the fall-ish 2018 lending issue, I suggest you find your favorite lender and take him/her out for drinks. Trust me, lenders can party with the best of them, and they can talk about things other than mortgage rates/numbers/etc. It’s important to remember during this magical pumpkin-spice time of year that lenders are people, too. I gotta be honest with you, my fair readers, because I want you to always trust me. I wouldn’t call the gossip particularly earth-shattering this issue. I have a lot of information about people traveling and stopping for bon-bons here and there. I want the juicy gossip! That’s what gets me out bed in the morning when the weather starts to take a turn for the worst. So, send it my way! 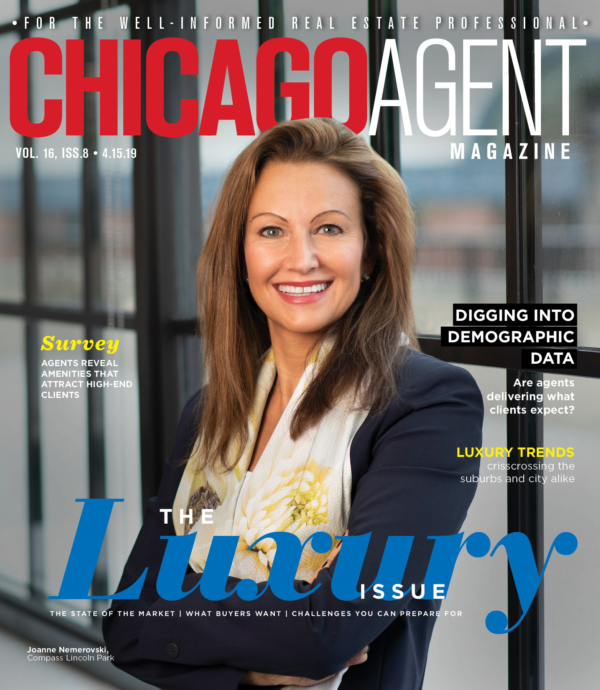 I’m super easy to find: agentx@chicagoagentmagazine.com. Melissa Govedarica of Sergio & Banks has quite an amazing name that I’d like to use as the middle name of my next fuzzy, four-legged friend. She also happens to be in Italy exploring nature. Danny Pogofsky is in the same country, and was spotted sipping limoncello in the coastal Italian city of Positano. I could start a rumor about my boy Pogo sipping drinks with Ms. Govedarica, but I would never manufacture gossip. The real deal always just finds me. He may not have actually left the country, but Vincent Anzalone wanted to have his own fine dining experience, so he headed to Etta in Wicker Park. Word on the street is that he was eating lamb. Hold on, all of this talk about fancy food has made me hungry. I’m going to grab some pizza and then get back to you. Change has been happening lately at Wintrust, and word on the street is that Alex Jacobs was named as the new executive vice president, national retail sales manager. Say that three times fast. Congrats, Alex. How about we hop over and see what sorts of events are going on. On Sept. 5, furry-friend-loving agents gathered at Stelio’s Bottles & Bites for the annual Realtors to the Rescue Puppy Pawty. I’ve been banned from animal rescue events by my loved ones because I can’t seem to leave without adopting a dog (or cat or bunny). I had to sit this one out, but I heard it was a blast as usual. The next night, I had no trouble avoiding cute little furry faces (aside from some Realtors who shall remain nameless) at the Vista Tower/Compass event on Sept. 6. Drinks, snacks, good friends and floor plans of luxury condos make me a happy Agent X.
September is a really popular month for birthdays, so no room for fun nicknames this time around. Sara Hulsebus, Reno Manuele, Cory Robertson and Dan Gjeldum all share a Sept. 12 birthday, while Paulette Rodriguez is just fine with her solo Sept. 13 b-day. Michael Cozzi gets down on the 15th, while Lori Wyatt and Mo Dadkah will both get another year awesomer on Sept. 16. CA’s own fashion plate Anne Hartnett celebrates on Sept. 19, along with Evelyn Fred, Teresa Ryan and Julie Heron. Jessica Kern and Bill Knapp are birthday twinsies on the 20th, while Ian Scharwartz will raise a fork full of cake on Sept. 23. 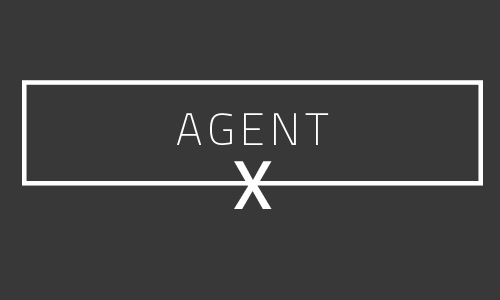 Agent X: Can we talk about summer yet?